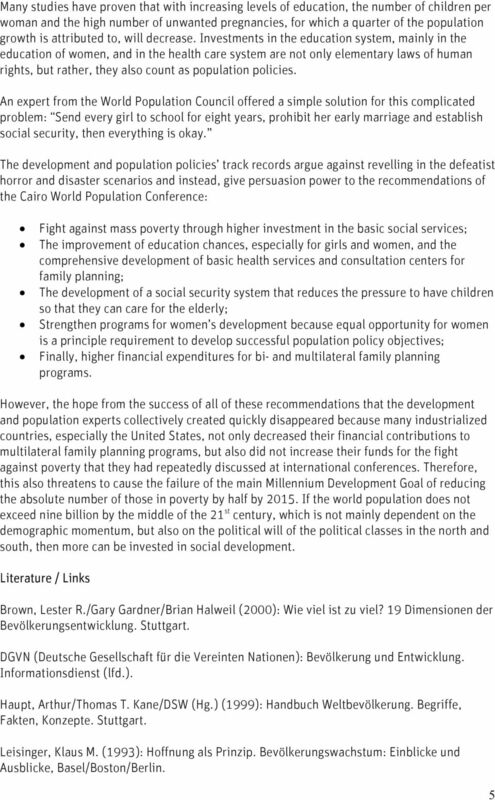 Download "Population and Development an Overview"
Education for All An Achievable Vision Education for All Education is a fundamental human right. It provides children, youth and adults with the power to reflect, make choices and enjoy a better life. Only by high growth rates sustained for long periods of time. 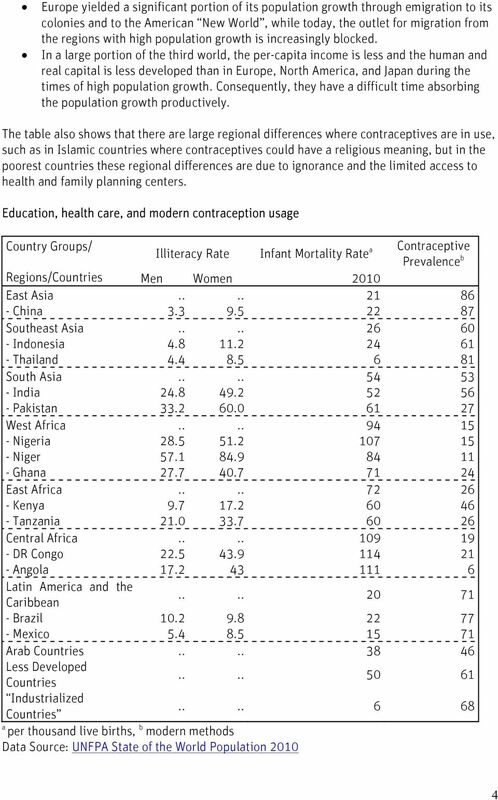 Challenges of the World Population in the 21st Century. Indicators of Globalization and Poverty Overview Questions for Globalization What is economic globalization? 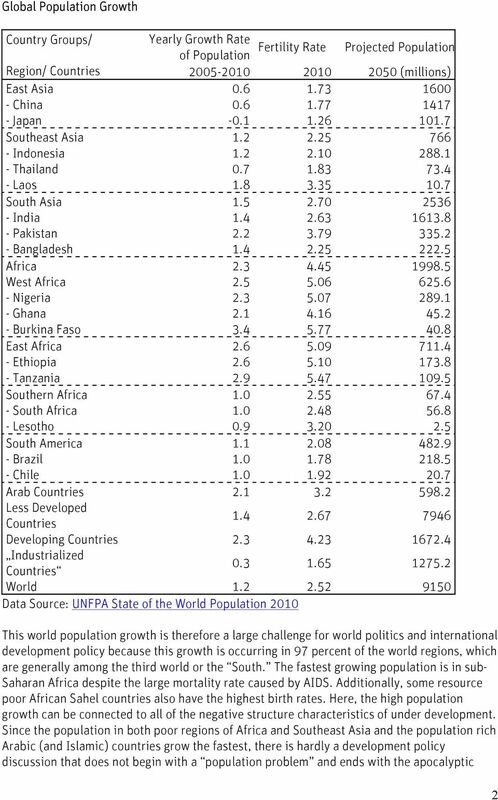 Factors deriving globalization? How do we measure globalization? What is economic globalization? Courtesy of Amudha Paneerselvam. Used with permission. 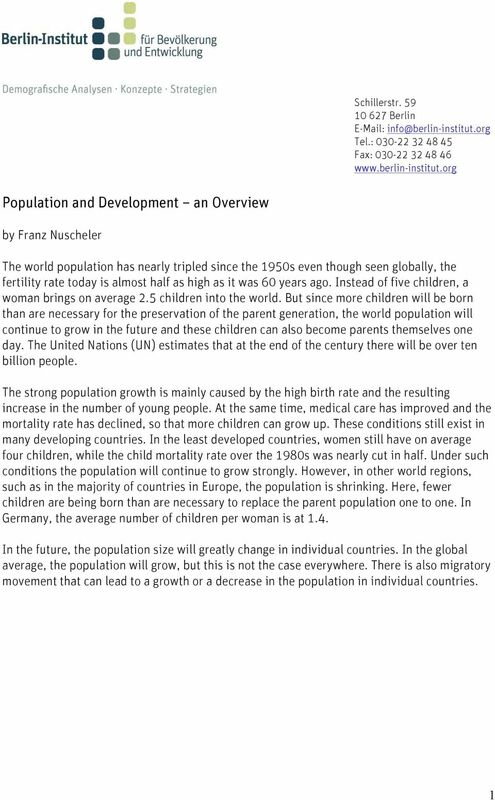 Overpopulation 1 Overpopulation in Developing Nations Amudha Panneerselvam Massachusetts Institute of Technology Courtesy of Amudha Paneerselvam.